Forensic scientists routinely work with multiple data management and DNA analysis software packages to make complex decisions. And those packages may not sync to keep all the needed information stored together. Now Applied Biosystems Converge Software offers a forensic analysis platform that centralizes forensic DNA data and analysis, and case information in one place. Converge Software offers paternity and kinship analysis, NGS analysis of STRs to help determine the number of contributors in a sample, and CE to NGS comparisons forensic of STR profiles, all with a review and audit trail. 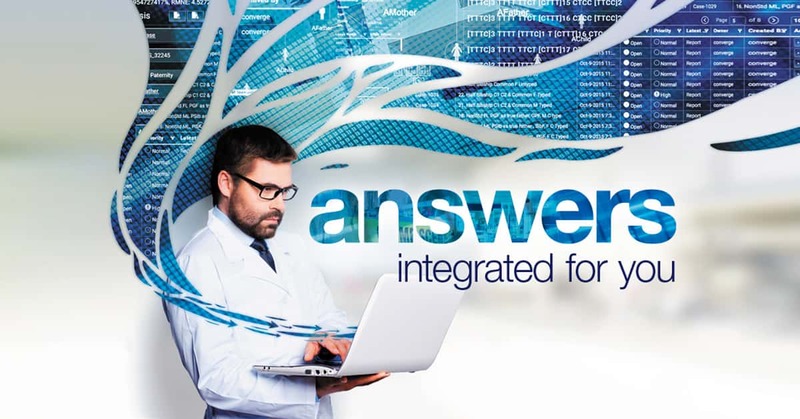 Unlike other standalone software, Converge Software offers a customizable architecture and a broad range of data inputs and parameters, including both NGS and CE DNA profiles, to meet the needs of the modern forensic genetics laboratory. Converge software also provides a simple and flexible solution to help manage the complexity of paternity and kinship testing with proven, validated algorithms, and a highly intuitive user interface. If you’re getting started with NGS analysis in your casework lab, Converge Software offers a modules for NGS analysis of STRs to help analyze mixtures, compare NGS to CE STR profiles to support NGS validation, and resolve complex kinship cases. 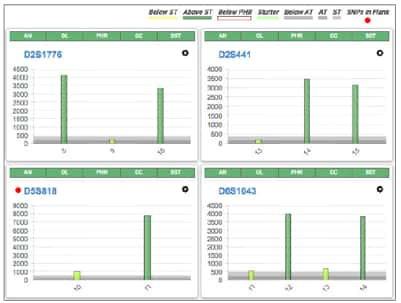 With an interface that is similar to GeneMapper ID-X Software, Converge Software provides information on STR allele call, STR sequence motifs of isometric heterozygotes, and known SNPs in flanking regions from the Applied Biosystems Precision ID GlobalFiler NGS STR Panel v2.